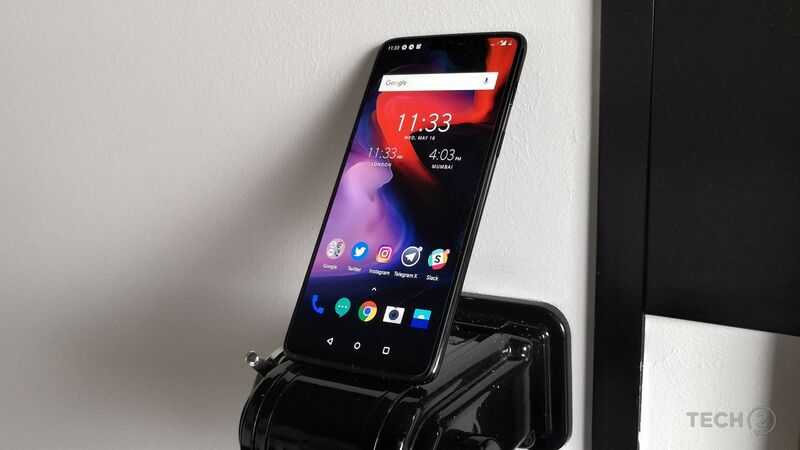 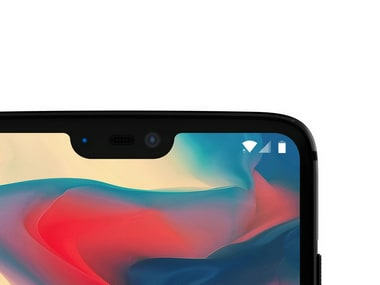 OnePlus 6 goes on sale in India today: But should you wait for the OnePlus 6T instead? 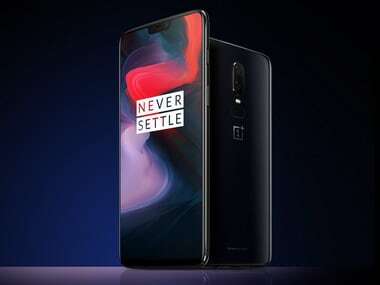 After months of waiting the OnePlus 6 will finally go on sale in India today, but should you wait a couple of months longer? 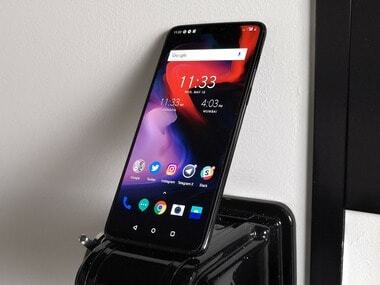 The OnePlus 6 is the first smartphone in India to sport the Qualcomm Snapdragon 845 chipset. 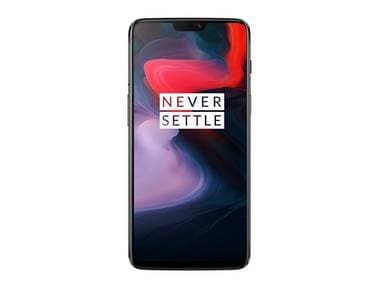 Prices start at Rs 34,999 and cap out at Rs 44,999. 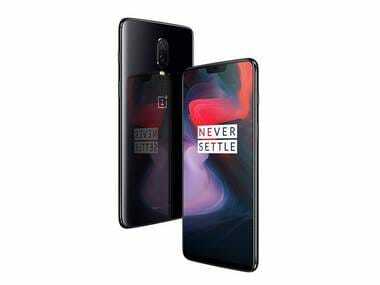 After months of leaks and weeks of official teasers, OnePlus has finally, and officially, unveiled its OnePlus 6 flagship smartphone. 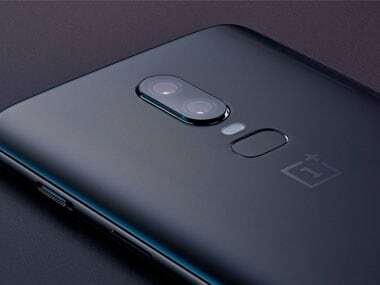 The expected variants based on past leaks are an 8 GB RAM and 256 GB internal storage variant and might come in two colours—Mirror Black and Midnight Black. 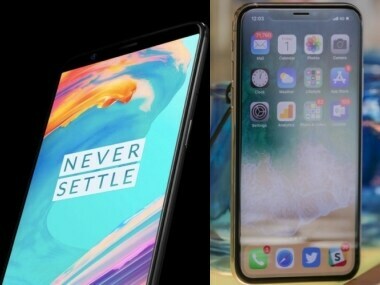 OnePlus fanboys want the new OnePlus every year and if they can’t afford to buy one themselves, they sure as hell will tell you how stupid you are for not buying one. 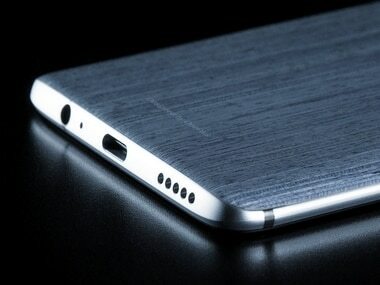 Here’s all that OnePlus has already revealed about the smartphone so far.